A happy and prosperous new year to you. Some good news amongst the gloom. 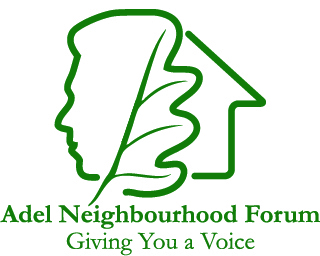 I’m pleased to let you know that the Adel Neighbourhood Forum has now been duly designated which means that the specific details of the geographical area to be covered by the Forum has now been agreed. Equally important is that the Adel Forum has been accepted as a suitable Body to produce a formal neighbourhood plan which will be the subject of a community referendum. If favourable this would lead to statutory recognition of the Forum. Further good news followed because the “designation” means that we can draw upon advice from Supporting Communities in Neighbourhood Planning led by “Locality”. This would help us to finalise the details of the plan including a Housing Market Needs Assessment to help us determine how much housing is appropriate for Adel and the type of housing required. Meanwhile David Wilson Homes (DWH) are pressing ahead with their application to build 177 homes on the ancient fields on Church Lane opposite Adel Parish Church. The proposed development is over three times the number of homes presently being built on the adjacent site at Centurion Fields, also by DWH. Residents questioned why the proposals are being brought forward now when the site allocations have not even been decided. 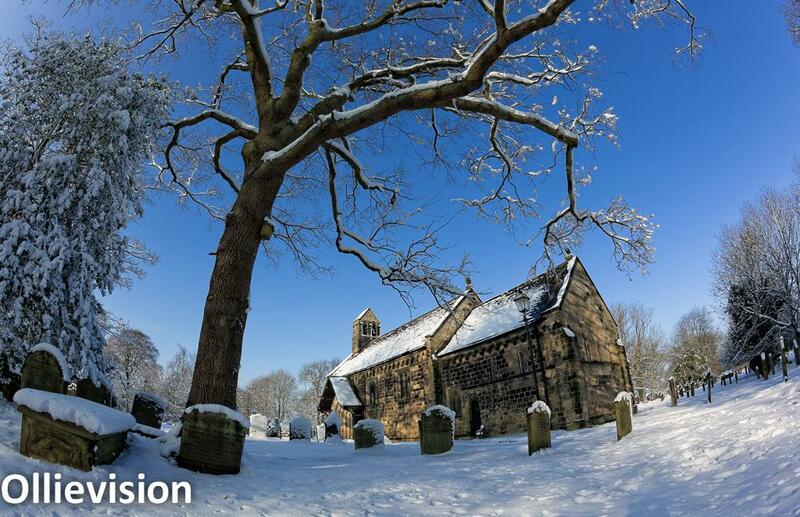 A key issue would be the impact of traffic onto either the congested A660 Otley/Ilkley Road or even more worrying onto the narrow Church Lane. This year will be particularly important in terms of future developments and the residents’ responses to them. If you have any comments please do not hesitate to contact me.